Training can be a Challenge when you hit a plateau. It can become stale and even boring unless you have a reason to train. I found this out last year. I got sick of training. To be honest I was bored, just going through the motions. I can remember the exact date that things changed. Saturday 19th March 2016 – We were hosting our Level 4 Qualification in Cancer and Exercise Rehabilitation course in Queens University PEC Belfast when I saw a lot of banners for a Sport Relief Swimathon (which was happening the next day). I said to myself Why Not? So I went home that night and signed up for the 1 mile event category (I also have to mention that I hadn’t swam properly in quite a few years and could only comfortably swim about 500metres). Literally throwing myself in at the Deep End. It was the best decision I could have made, as for the remainder of 2016 I decided to sign up to events that I had never done before, but that was the whole point, taking myself out of my comfort zone. I signed up with one of my friends for Hell and Back in Bray Co. Wicklow, an absolutely crazy adventure race but it was one of the best events I ever did as it challenged me both Physically and Mentally. Well, I already have 3 events ready to rock. Resolution Run Belfast A 5k Run – I hate Running with a Passion but I’m actually starting to enjoy the training. Peninsula Triathlon 2017 Myself and a couple of my close friends have decided to do a Relay Triathlon. One will Cycle, One will Run and I will Swim in that lovely Sea lol. We did our own Triathlon back in November 2016 and it was great craic. I will be taking part in these events for Charity. 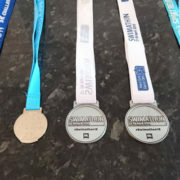 Marie Curie is the choice for the Swimathon 5k, if would like to donate to this awesome cause just click below and thank you in advance, it all counts. At the end of the day it is about enjoying your training. 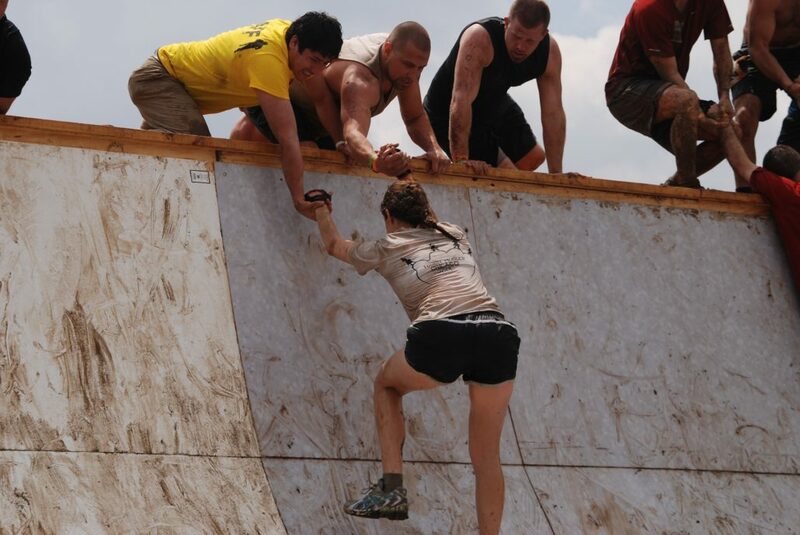 It’s also about challenging yourself to do things that you didn’t think you could. Don’t let your training become stale and if you’re bored Change It. Don’t be following the Crowd and doing what you think you’re supposed to be doing. FUN – We forget about it sometimes.